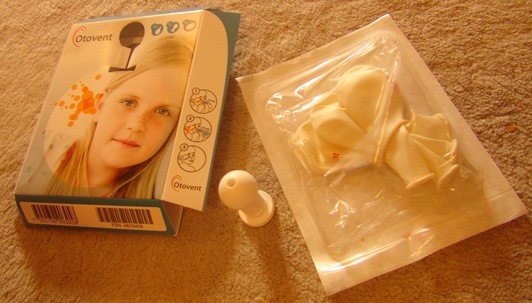 Otovent which I bought by internet has arrived home. I hope Eigo can do it miraculously. At onece 4 of us familiy check the feeling about how to use it and it is diffcult or not. ・I and my daughter who is 6 years were able to blew up the balloon. ・My wife and son Eigo were not able to blew up it. I took VTR Saeko have tried and done it and show him so many times and I stop make him do it because he has got tired. Surgery in this month is necessary for him. ■Saeko’s next trial; it’s possible!